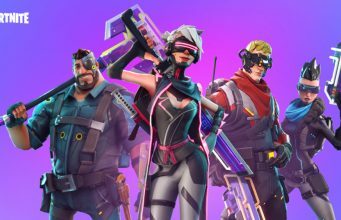 The official Fortnite: Battle Royale Season 5, Week 9 Challenges have been revealed! Complete any four challenges to earn the 10,000 XP reward. A full list of the challenges can be viewed below, which went live on Thursday, September 13. 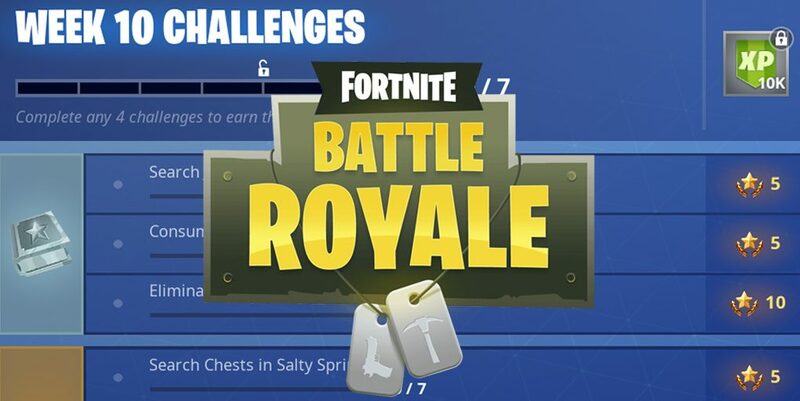 Be sure to complete all Week 1-7 Challenges to unlock the Road Trip Skin!